Washington sources reported that electronic devices in Pentagon areas designated for processing, handling or discussing classified information, according to a Pentagon memo released on Tuesday. Accordingly the Pentagon will continue to allow cellphones to be brought into the building after a months-long review on the issue. 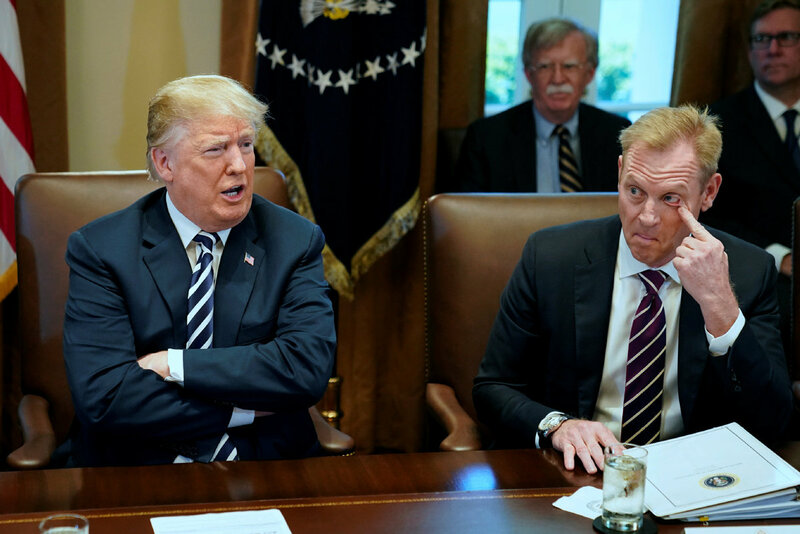 Xinhua reported the memo, signed by Deputy Defense Secretary Patrick Shanahan, notes that cell phones can still be used in common areas and other Pentagon offices if classified information is not present. Moreover it also appears to make clear the current practice that requires phones be left in "daily-use storage containers that are located outside the secure space" where sensitive materials are handled or discussed. As per report the new rules, which take effect immediately and must be fully implemented within six months, apply to the Defense Department's personnel, contractors and visitors and cover "laptops, tablets, cellular phones, smart watches, and other devices" that are portable, can wireless transmit information and have "a self-contained power source." Further the policy doesn't apply to any "mobile devices that have minimal storage and transmission capabilities such as key fobs used for medical alert, motor vehicles, or home security systems" .